ANS has been a nationally recognized leader in the service and installation industry for over 25 years. We have been very fortunate to work with several exceptional partners along our journey. 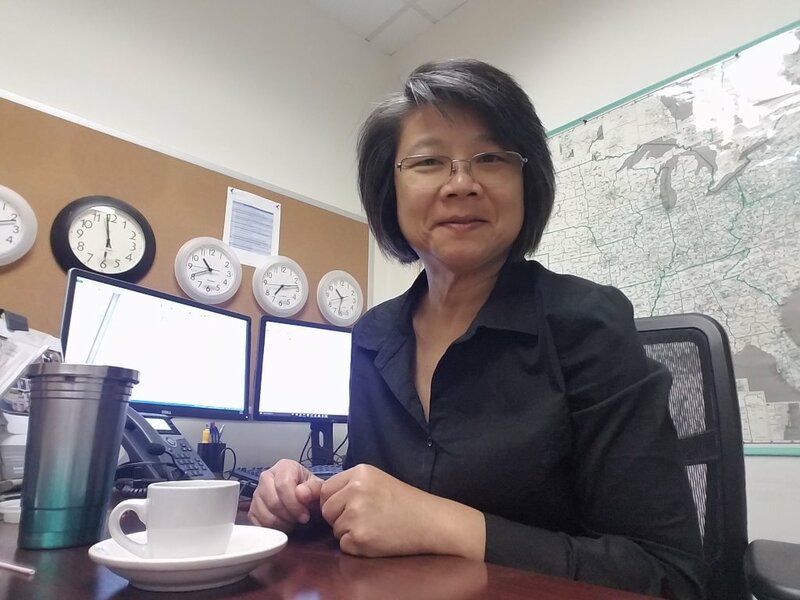 Hughes Network Systems District Manager, Thao Vu, has been setting the standard for leadership, responsiveness, and work ethic for years now. She has overseen numerous project rollouts consisting of everything from Vsat to Digital Signage installation. ANS has adopted a firefighter like response when issues arise on site. Many of these issues have to be quickly escalated up to higher management. Thao consistently comes in the clutch and does a great job for our installers and support here at ANS. She always has a positive, solution-oriented attitude when faced with the inevitable adversity that arises in our day to day work. She has continuously shown the ability to adapt to our ever-changing industry and effectively lead and manage. We are thankful for Thao Vu and look forward to many more prosperous years of working together. Tired of calling in for support and being put in a line for the next available representative? There is nothing more frustrating than being placed in a seemingly never-ending line of awaiting callers when you desperately need answers for your project. ANS has made the commitment to stand out by making sure the phone is answered by a real person who can always provide real answers. Every ANS employee is fully trained to handle and manage the phone calls as they come in which ensures someone will always pick up. Additionally, all our project coordinators are ready to support and manage projects past office hours from our cell phones. Our response from coast to coast is simply un matched in the industry. ANS has been a national leader for over 20 years by adopting the firefighter like response to our customer?s needs! Driving to remote areas? Install a Surecall cell phone signal booster in your car, truck, or RV before you go! The reason why a Surecall 3G + 4G + LTE signal booster is an essential automotive accessory is because the cellular reception may be spotty at best in many areas on such long isolated stretches of freeways, highways, and rural roads. When comparing best rural or remote area car and RV cell phone signal boosters, the benefits of Surecall signal booster for car or truck or RV easily outweighs the cost. The cost is minimal because Surecall is a one-time cost with no additional monthly fees than what you already pay your cell phone carrier. It helps ensure signal when you need it improving data speed and minimal dropped calls. In fact, Surecall helps you make the most of the fees you currently pay your cellular provider. The problem of weak mobile reception is magnified when driving in any vehicle, not only in remote areas where mobile reception is bad due to distant cell towers, but also in cities where building and other construction can often block cellular phone signals. This can be extremely frustrating from both a business and a personal perspective. Surecall also improves text messaging connectivity, provide clearer voice conversations, and faster 4G LTE wireless data transfers for all carriers in North America. Not only do they enable outgoing calls on smartphones, they greatly reduce missed and dropped calls during emergencies when in your vehicle. They provide uninterrupted service for many miles of travelling through remote areas by enabling improved connectivity and data speeds. Surecall is especially handy to use with Bluetooth devices and for hands-free cellular phone systems because it simply boosts reception around your cellular device itself. Say goodbye to slow data speeds and dropped calls while on the road, and experience the consistent, clear coverage for multiple cellular devices that the Surecall amplifier kit provides. Surecall does not interfere with other wireless technologies such as the Bluetooth or AM & FM radio handsfree kits that work using a certain FM or AM radio station. Surecall OTR (over-the-road) bi-directional amplifiers boost both cell signals received from, and cell signals sent back to the cell tower. They will always operate at maximum performance due to their auto-adjusting gain feature enabling the booster to optimizes gain automatically. Surecall can be mounted almost anywhere inside the vehicle due to its small footprint and does not need a docking station or cradle. Power is provided through a standard 12V DC vehicle power adapter. 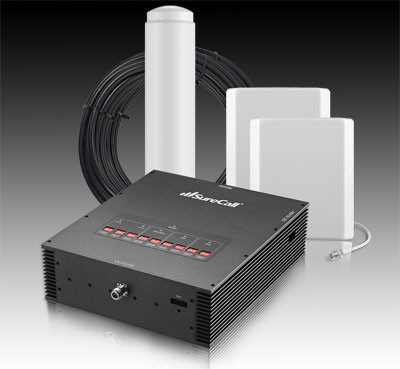 Surecall Fusion To Go 2.0 booster kits ensure seamless connectivity in remote areas for multiple cellular users by providing the maximum power and gain that can be achieved with a vehicle signal booster. Missed and dropped calls are greatly reduced, and battery life for multiple devices extended by unrivalled performance with cutting-edge technology. The sturdy metal construction of Surecall boosters are covered by manufacturer's guarantee. Put a stop to unreliable, weak cell phone signal with the Surecall Fusion 2 Go 2.0 series signal boosters. The signal from the cell tower is captured by the roof-mount antenna, and is then boosted and re-broadcast to all mobile devices inside the vehicle. Outgoing signal is amplified before being sent back to the cell tower. Surecall booster kits contain everything required for installation. It includes a magnetic antenna for roof mounting, an interior patch antenna including velcro mounting tape, both a 12V DC power adapter and a 12V DC power splitter, and a magnetic phone mount. 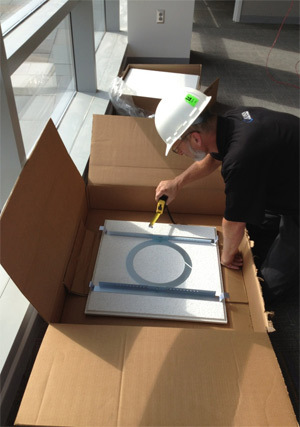 ANS offers highly skilled technicians for nationwide Digital Signage Installation and service. ANS provides Digital Signage Installations that can communicate video displays in a variety of different methods to reach your specified target market. Digital Signage Installation can be something as simple as a video display above a checkout line to anything as complex as a high profile advertisement along a major roadway. ANS Digital Signage can educate mass amounts of people on a product in a more cost effective way compared to other forms of mass visual communications. ANS can create your perfect Digital Signage displays that will turn heads and kick start your products future purchase into the consumers mind. VSAT systems (Very small aperture terminal) are used for satellite communications of data, voice, and video signals. Corporate communications provide direct reception of satellite transmissions broadcasts on a large scale. ANS has been a leader in the corporate communication business for over 27 years now originating from Scientific Atlanta. Our ability to service and install a wide variety of nationwide VSAT systems is simply unmatched in the industry. We have developed a vast network of nationwide installers that have installed and maintained systems for many major companies and government agencies. As businesses remodel and grow, the need to relocate and update their Vsat systems is very common. 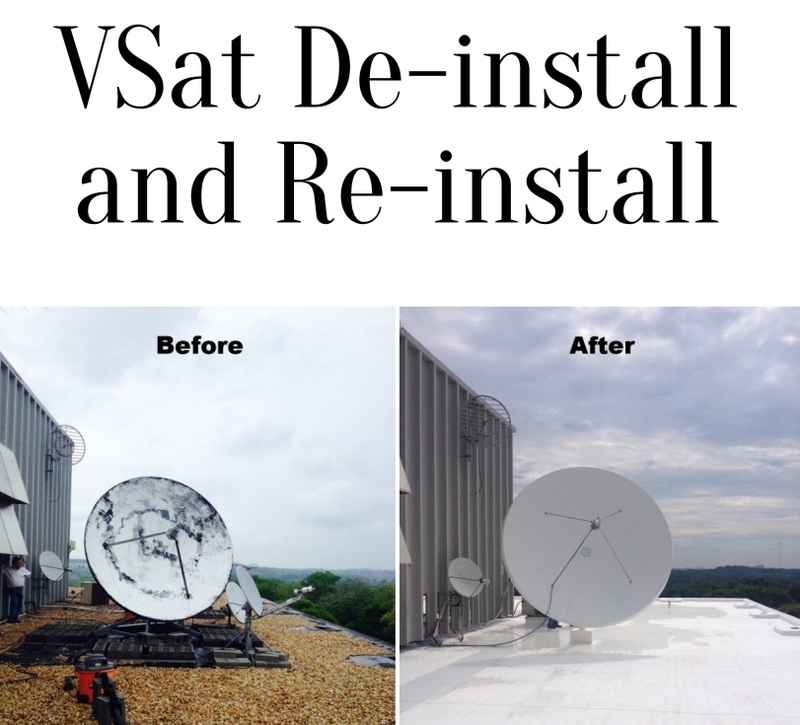 Pictured here is an example of a full VSAT Deinstall and Reinstall for Clear Channel. ANS has been a top Nationwide Service and Installation company over the past 27 years by engraining certain qualities into our technicians. Our project coordinators always instill the concept of solution oriented attitudes and patience into our technicians. With the vast majority of sites being "site unseen", there are bound to be issues and complications that we will have to persevere through. Our technicians are certified and tested to ensure they are professional, knowledgeable, and capable of getting your installations done in a neat timely manner. We have a quality control team that revises a list of mandatory photos that are uploaded upon completion of every single job. Time management is crucial when our technicians are working to complete several jobs per day. When issues arise, we have an escalation procedure set in place to make sure they get the help needed so the schedule can be maintained. Our technicians are managed carefully to make sure appointments are kept and jobs completed on time. To get your next project started, call 770 831 0090 or submit into the information request! ANS president Vicki Burrell has always preached the importance of cross training and team work amongst our ANS family. These work principles have allowed ANS to remain a top nationwide installation and service company for over 27 years now. Our highly experienced and knowledgeable project managers are equipped to handle all territories, installers, and scopes of work. When someone is away on vacation or sick, there is always another team member ready and able to fill that spot. We make sure that your project management never skips a beat and is constantly effectively monitored. Our team is excellent at communication and putting a stop to problems immediately when they arise on the nationwide level. We frequently have war room meetings and a fire fighter like response when issues arise. We are professional problem solvers who work tirelessly for you! There are several key ingredients that make ANS an incredibly reliable Nationwide Installation and Service Company. We will be highlighting the following today- Technical Support, Inventory Control, and Logistics Management. Technical Support- Our team of highly knowledgeable technical support agents are crucial when dealing with adversity on site. These guys are solution oriented, patient, and excellent advisors to our technicians. Our technical support team takes the time to learn all our customer?s scopes of work from A to Z. This leads to less time on site and higher customer satisfaction! Inventory Control- With countless parts being shipped, installed, and serviced throughout the nation, a top-notch inventory control team is crucial. ANS manages the inventory close outs of hundreds of jobs a day nationwide. Our inventory team and integrated systems are designed to catch every part that is installed, deinstalled, or reinstalled on every site. Logistics Management- One of our major strengths is the ability to get jobs done quickly with very little notice. We are widely known for getting the jobs done when it counts. If a hot site comes to us, you can rest assured we will be able to overnight the equipment and get the job done when it matters most. 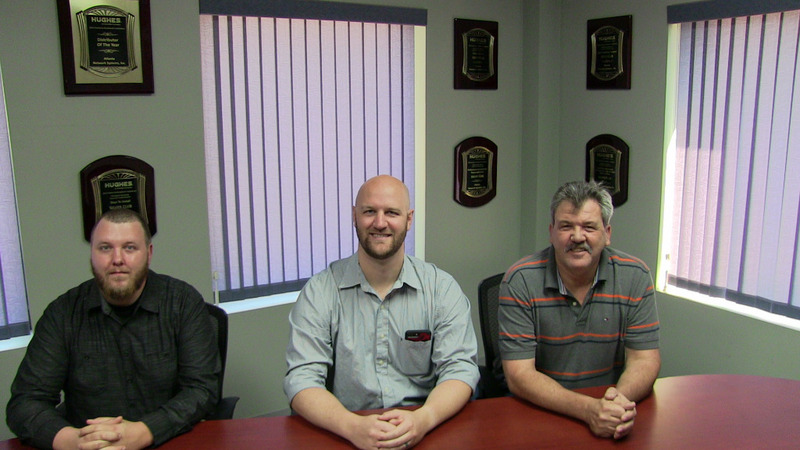 Our Technical Support, Inventory, and Logistics specialists Steven Healy, Brian Oglesby, and Curry Prejeant are below! ANS provides enormous value for our customers with the ability to handle project installation and service on the nationwide level. No matter how small or large the project is, we have the knowledge, resources, and leadership to execute your installation plan by your due date. Our project and logistic coordinators will work with you to make sure all equipment and inventory is delivered and accounted for correctly. normal'> normal'>Our multi skilled technicians have vast skill sets ranging from Digital Signage, Satellite, Structured Cabling, and Cell Service Boosters. They have mastered thousands of scopes of work. Our ability to adapt to new scopes of work and changing technology has kept us a major leader in the nationwide installation and service business. normal'> normal'>Our incredibly talented tech support and field training team has been the driving force behind the expansion of number of technician resources and their skill sets. Our team?s technical support is unrivaled amongst the industry when it comes to on site support and training. One of our top performers amongst the entire nation is our very own Kenny Kim. Like many of our technicians, Kenny excels in numerous scopes of work ranging from satellite, 4g, dsl, structured cabling, and digital signage installations. He displays a constant positive, solution oriented attitude when faced with adversity on site. This creative mindset is needed for all our installers with the vast majority of sites being "site unseen" before arriving. Kenny is a superstar at getting the job done in a timely, professional, and neat fashion. Kenny is rewarded below as installer of the year for the Eastern Hughes District. ANS has always emerged to the forefront when it comes to natural disaster relief. Hurricane Harvey and Irma left the people and their infrastructure totally devastated. ANS comes in to the equation with one mission- to supply the city with the highest quality technicians and equipment to get as many businesses back on line so they can help server their community. ANS partners with Hughes Network Systems and FEMA to install or restore as many Jupiter Vsat systems on businesses that need their point of sale back on line. These systems can be installed in numerous locations, including the roof, side walls, and pole ground mounts. Our tech support team works tirelessly to support our installers and trouble shoot any issues they may have while on site. There is no one more passionate than president Vicki Burrell when it comes to natural disaster relief. Vicki Burrell, Brian Oglesby, and Gabriel Baez are rewarded for their tremendours efforts below. 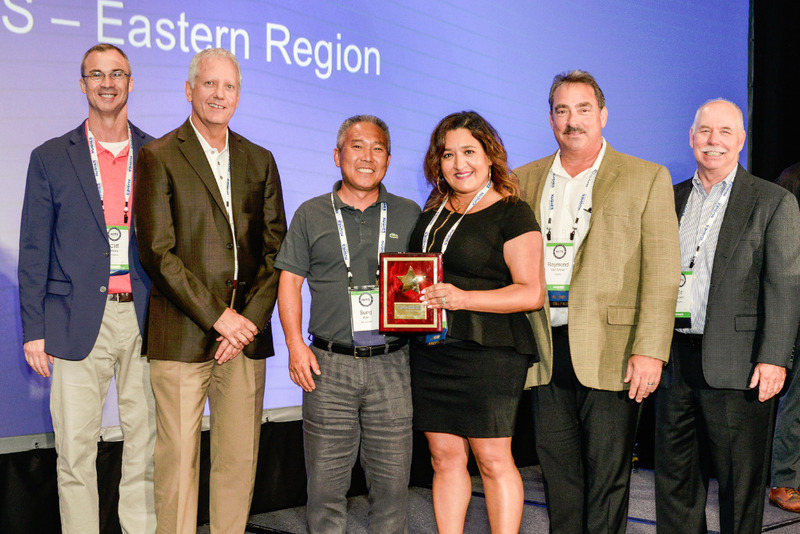 ANS was recently recognized with several awards at the latest Hughes conference! Performance to Customer Due Date- This award is the single most important metric in all that we do. Meeting the customer due date is mission critical. ANS organizes the equipment, technicians, and coordinates the installation to make sure your job is completed by your due date. Scheduled at Time of Order- ANS manages a nationwide real time scheduling system for all SME ( Small Medium Enterprise) satellite installations. This award is for the excellent management of this system, leading to higher customer satisfaction when scheduling at the time of order placement. Order Closure Award- ANS has an order closure team that ensures the correct parts are absorbed from inventory on each job. This award is given for timely and accurate close outs. This allows for our customers to be paid and billed faster. Best Inventory Award- ANS manages the incoming and outgoing of thousands of parts nationwide. 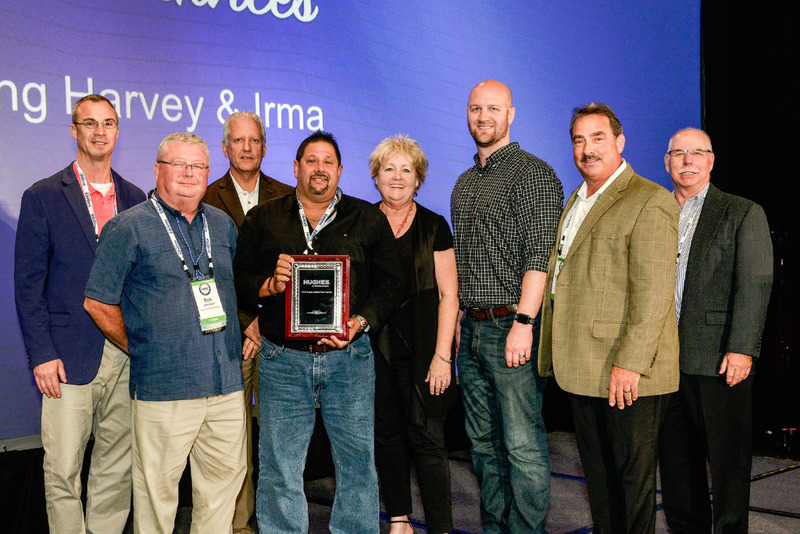 This award is for excellent management of logistics and accurate inventory counts amongst thousands of installers and storage locations. ANS prides itself on providing fully certified, proessional, and quality technicians on all of our sites. Our customers have the ability to leave feed back on our techncians performance, preparedness, and professionalism. 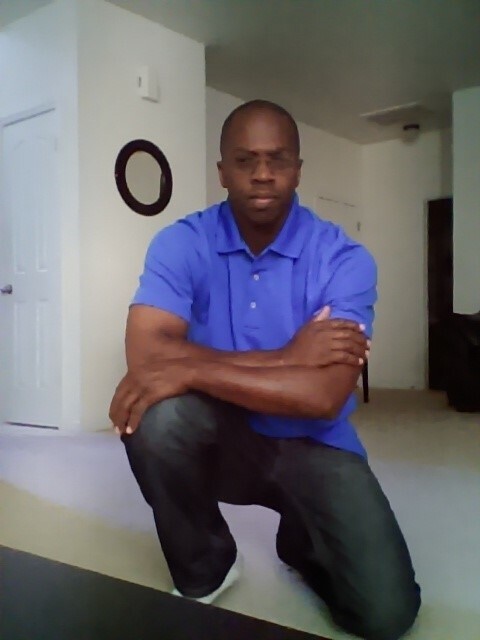 Our technician spotlight today is on our very own Reginald McCauley. Take a look at what customer Tara Carmichael out of Roxboro NC had to say about her recent Satellite Installation! Tara- "Just wanted to say that the tech that installed our service/equipment for us, was VERY VERY pleasant, polite, knowledgable. He arrived first thing this morning (8am), & had WONDERFUL suggestions about where to put our satellite & how to run our cable!! He had a GREAT PERSONALITY & was very easy to talk to, knew what he was doing--but made us feel included by asking for our preferences!! He was very sweet to our child & had the best sense of humor!! So, THANKS TO REGINALD MCCALLEY! (REGGIE)!!!" Over the past 25 years, Atlanta Network Systems has built up a complete portfolio of installation services utilizing a growing national network of installers. ANS has become one of the leading technology providers in the U.S. and has successfully installed over half a million systems. These services range from Digital Signage, Satellite, Structured Cabling, and Cell Service Booster systems. The founding of Atlanta Network Systems can be described as a story of faith in a shared vision, taking risks, and overcoming challenges. 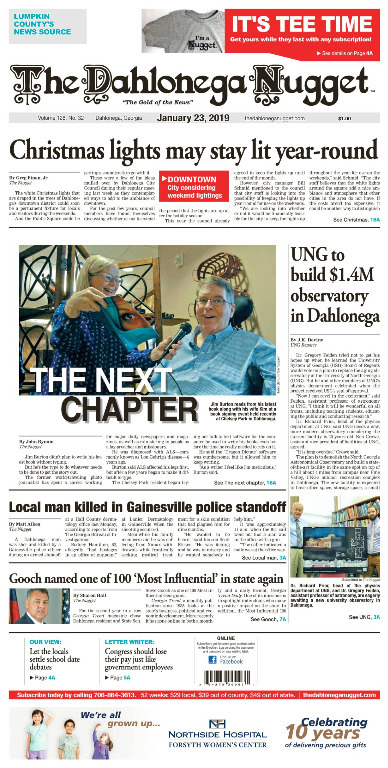 The stars of the story include former Scientific Atlanta employees and installation experts Jim Drummond, Vicki Burrell, and Brenda Durham. After coming together into the same work division at Scientific Atlanta and realizing the nationwide installation potential that the three could generate together, Jim proposed an idea to Vicki and Brenda that would change their lives forever. 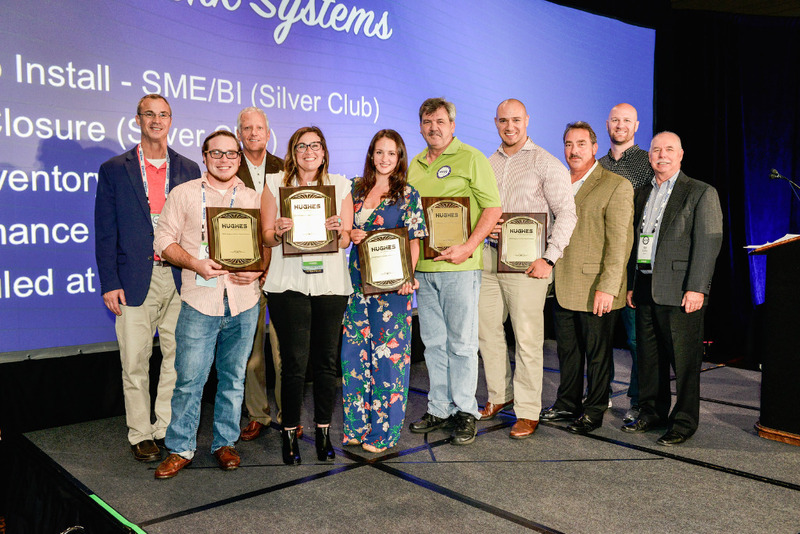 The idea to break away in search of more responsibility, potential for growth, and the pride of calling their nationwide installation business their own was launched. Although the potential risks were large, the three combined their strengths to produce the perfect formula of resources for success. Brenda’s exceptional accounting skill, Vicki’s experienced operational skills, and Jim’s leadership skills, created confidence among the group. A common level of trust and respect instilled throughout the team confirmed that they were ready to take this great leap and become one of the most elite nationwide installation companies around. Plans were created, resignation letters signed, and Atlanta Network Systems was born. On December 10, 2012, the lives of the ANS team were changed forever. 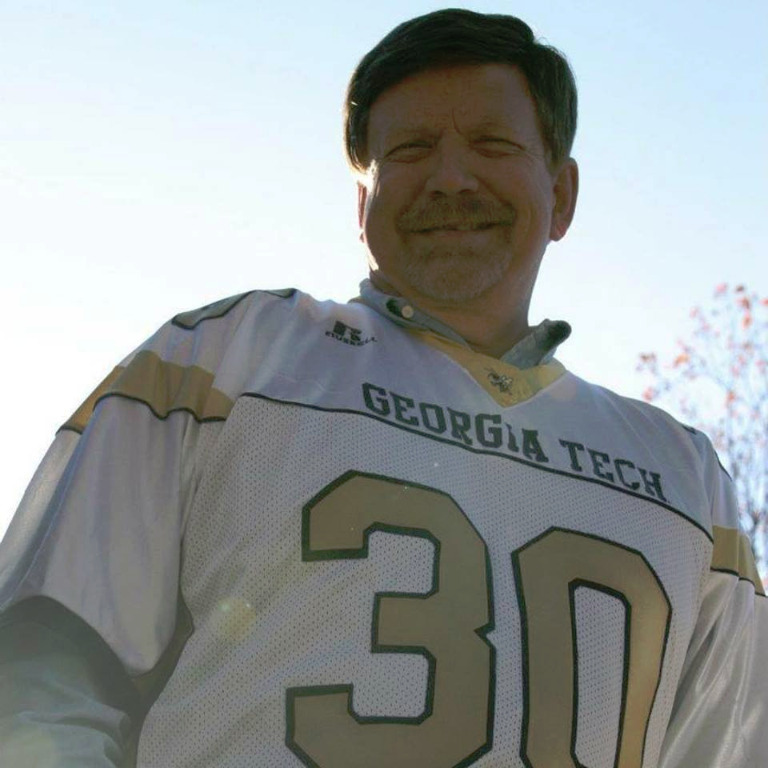 The passing of Atlanta Network System’s founder, Jim Drummond, left a hole in all our hearts that could never be filled. 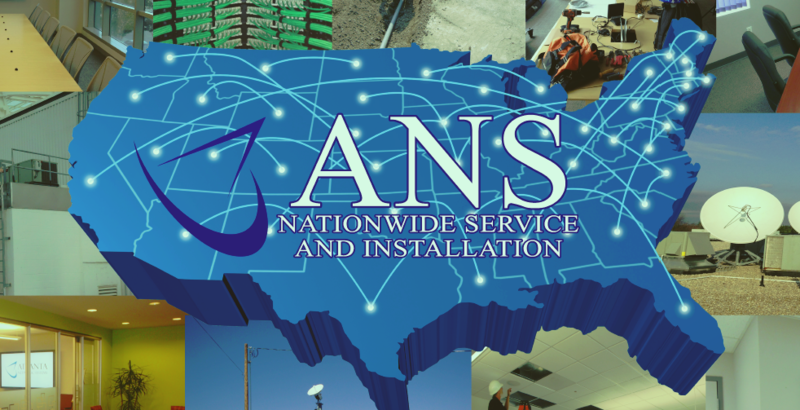 Over the past five years, I have been incredibly blessed to be able to watch ANS not only adapt but thrive as a nationwide service and installation company. It never ceases to amaze me how we have been able to constantly overcome challenges in the face of such tremendous adversity in an ever-changing technological industry. The fire fighter like response to solving problems has been unlike anything I’ve ever seen in any other organization. The immediate emergence of Vicki Burrell as our leader has been pivotal to the continued success of ANS. With over 40 years of experience as a top management leader in the industry, ANS could not have fallen into better hands. Her passion, drive, and love for this company is simply unmatched. As the industry has changed, Vicki’s leadership has been the driving force in nearly tripling the size of our nationwide field force. The scopes of work that our highly skilled technicians can install and service has rapidly grown within Digital Signage, Satellite, Structured Cabling, and Cell Service Boosting. Even though Jim is no longer here with us, his memory and life lessons taught will live on forever. The values of hard work, integrity, and respect were instilled into each ANS team member. These values hold strong today and will continue to hold for years to come. We love you and miss you more than words can express Jim Drummond. We know you are incredibly proud and are smiling down on us bigger than ever today.